Monitoring a variety of complex processes is essential in petrochemical plants. Also preventing accidents is of key importance, as well as ensuring that no product is lost and that the highest quality is maintained. The level and flow instrumentation used to monitor these processes often makes a significant impact on plant efficiency and safety. Magnetrol produces a wide range of level and flow instrumentation that can be used in petrochemical plants. 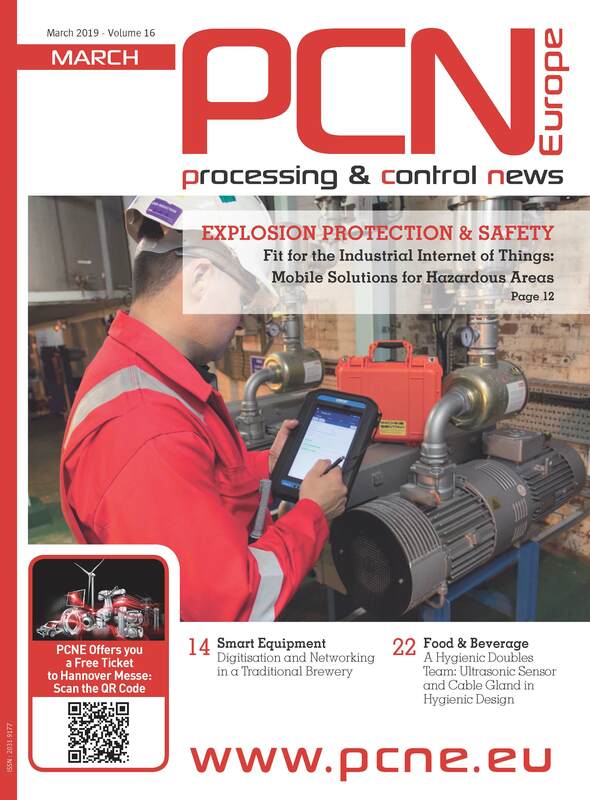 Here you find the stories of two plants that improved their petrochemical production and better monitored their facilities by using Magnetrol products. One of the world’s largest oil & gas and petrochemical companies was having problems with multiphase applications involving hydrocarbon level with water bottoms and gas vapor space. Guided wave radar (GWR) technology was introduced to monitor these applications. However, the GWR devices selected did not produce a reliable signal throughout the measurement range, and the dynamics of the interface made it difficult to distinguish between the upper level and the water below. There was a threat of loss of primary containment (LOPC) due to these measurement errors. 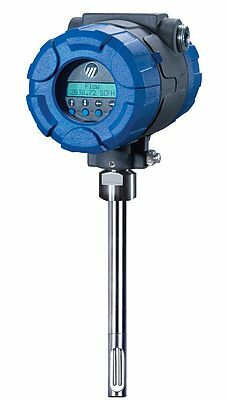 Magnetrol pioneered GWR technology for level measurement and its latest device, the Eclipse Model 706, is considered the highest performing GWR level transmitter on the market. The Eclipse Model 706 was tested for both top level and interface measurements. The Eclipse 706 tracked level up to the device’s flanged process connection, above 100% level, with no dead zones or blind spots at the top of the probe. It prevented LOPC by tracking the top hydrocarbon level through the vapor space and also measured the interface (water bottom) due to the superior signal strength. In summary, it was the only device tested that could produce reliable measurements with a completely dry probe, a probe having only one of the two process media present, and under varying interface conditions. An oil & gas and petrochemical company in China required nitrogen tank blanketing for their flammable liquid containment. Monitoring the nitrogen was essential to account for leakage and verify flow going into the vapor space of the tanks. Due to the number of tanks, the gas flow was monitored to find the right balance between the necessary nitrogen usage and potential cost savings. Magnetrol recommended its Thermatel TA2 thermal mass flow meters to monitor the nitrogen for tank blanketing. The meters came fully calibrated and configured so the company could simply install them and power up. Thermatel TA2 flow meters are very effective in extreme low gas pressures, such as in tank blanketing applications. In addition, total cost of ownership was reduced with calibration verification procedures that could be performed in the field. Since calibrations can cost tens of thousands of dollars and cause process downtime or loss of measurement, this saved money and increased efficiency for the company.